Trancas Field is comprised of 60 acres of undeveloped open space at the corner of Pacific Coast Highway and Trancas Canyon Road. For more than 25 years there have been continuous lawsuits between developer-owners and the City as well as between developer-owners and surrounding homeowners. The major concern is what can be constructed on the property. The buildable portion of the field is Coastal Meadow Habitat. Most of the California’s coastal meadows have been or will be destroyed because they are relatively flat and therefore the first to be built on for commercial or residential purposes. Statewide fewer than one percent of coastal meadows remain. The City of Malibu acquired more than 35 acres of the 60 acres in late 2016. The remaining acreage remains in private ownership and is zoned rural residential allowing one residence per five acres. Trancas Field is a rare Coastal Sage Habitat and a scenic view shed for passers-by traveling along Pacific Coast Highway, a California Scenic Highway, and offers exceptional ocean views for visitors to the property. 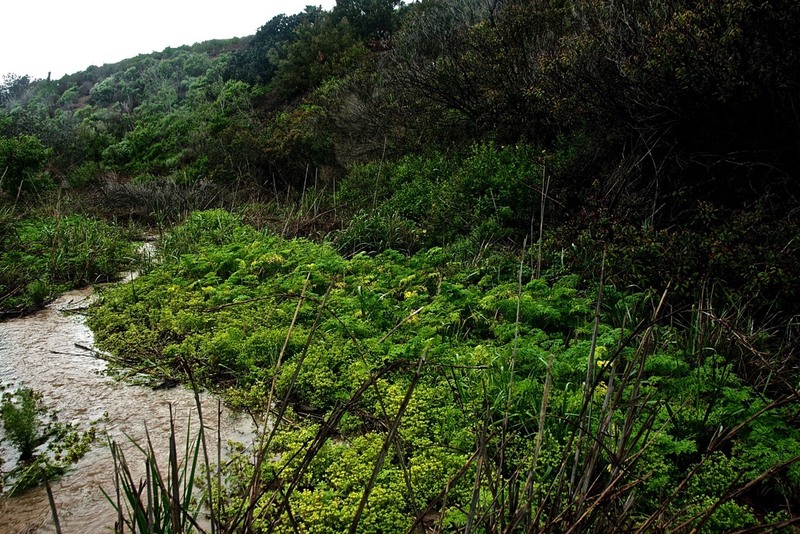 A seasonal blue line stream meanders through rare Coastal Sage Habitat. Trancas Field is home to a vast array of wildlife that depends on the rare Coastal Sage Habitat for its survival. The diversity of flowering shrubs and seasonal wildflowers provides nectar for an abundance of insects at the bottom of the food chain that then attract larger and larger fauna including the Ladybug and Bumble Bee, Honey Bee and Carpenter Bee; a variety of butterflies including Monarch and the Mission Blue butterflies; lizards, mice, California King Snakes, mice, bats, badger, skunks, fox, deer, and coyote. 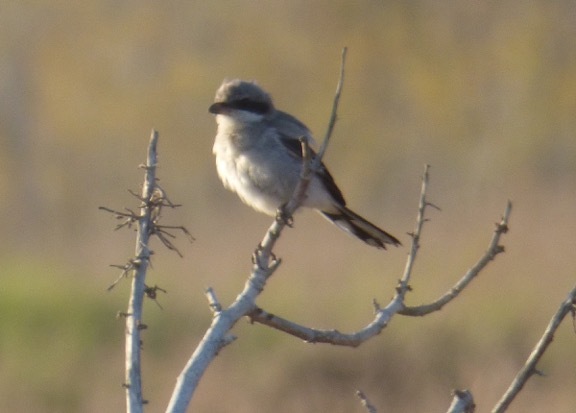 The rare Loggerhead Shrike lives here. Rare, protected birds have been observed on the site including the Loggerhead Shrike, a Priority 2 California Species of Special Concern, the Golden Eagle, a fully protected species in California that has federal protections under the Bald and Golden Eagle Act of 1940; American Kestrels that are protected by the federal Migratory Bird Treaty Act, and the White-Tailed Kite that is a fully protected species. Flocks of Red Wing Blackbirds, Great Horned Owls, hawks, Blue-Gray Gnatcatchers, and Seasonal Meadow Larks have been observed foraging in the meadow. There are three recorded Chumash Native American historic sites on the Field. MOSA advocates the preservation of these sites. MOSA advocates preserving this sensitive habitat as 90 percent of California’s Coastal Sage Habitat has been lost to development and throughout California less than 1percent of coastal meadows remain, MOSA urges the City of Malibu to make the acquisition of the remainder of this open space a top priority. 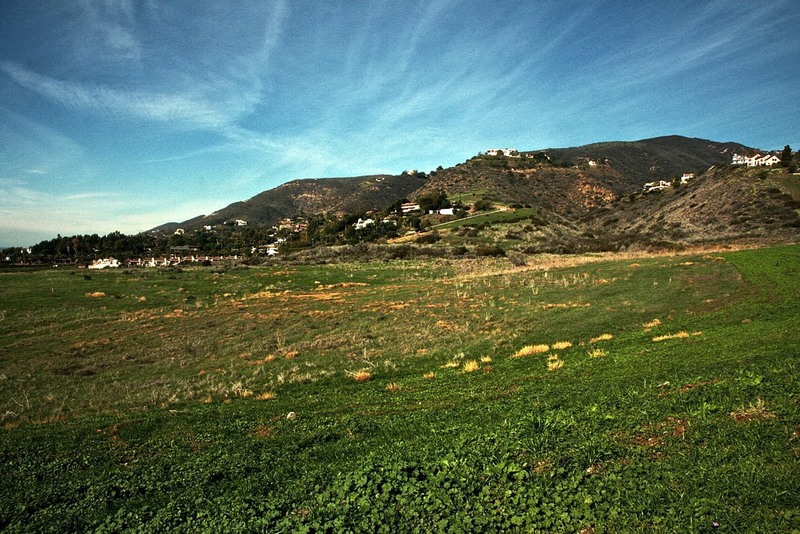 MOSA urges The City of Malibu to restore the coastal meadow. 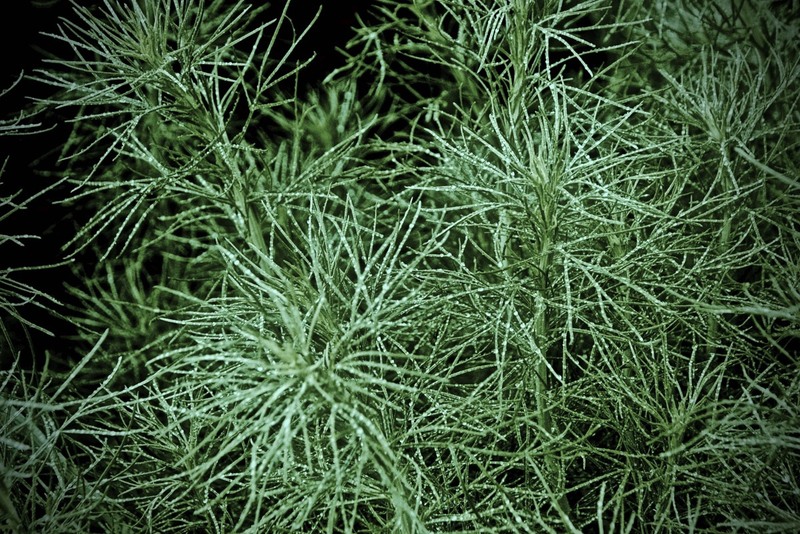 MOSA recommends making a full inventory of flora and fauna at Trancas Field a priority. It is important that the City of Malibu permanently preserve the few remaining large open spaces not only for resident and visitor enjoyment but also for the wildlife that depend on it for survival. Banks of bright green ferns have sprung up alongside a meandering stream in the ESHA section of Trancas Field, nourished by the damp earth there that keeps the Riparian Habitat plants thriving.